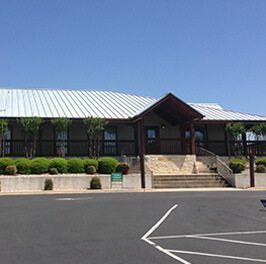 Please note our After Hours Clinic is closed Good Friday, April 19th. Our regular clinics will operate as usual. 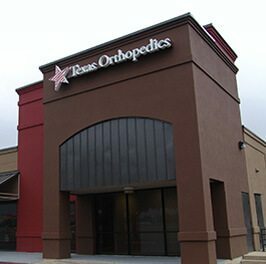 We are proud to be locally Texas owned and helping patients with their orthopedic care since 1986. 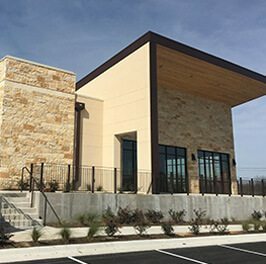 With eight locations in Central Texas, and a team of highly accredited physicians and staff we provide comprehensive care for all orthopedic specialties. 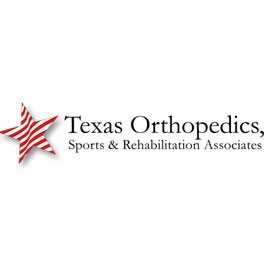 Many of our board-certified orthopedic doctors are also fellowship trained in subspecialties such as sports medicine, spine care, joint replacement, foot surgery and hand surgery. 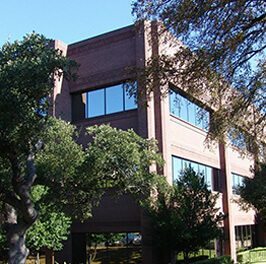 In addition to orthopedic surgeons, we have physiatrists on staff who provide non-surgical spine care, interventional pain management, and electrodiagnostic testing, as well as rheumatologists who treat patients with rheumatoid arthritis and other autoimmune diseases. 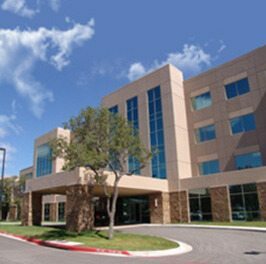 The cumulative experience and knowledge of our doctors and medical staff allow us to treat patients of all ages. 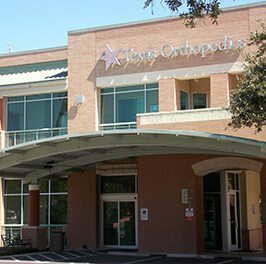 Texas Orthopedics provides continuity of care and convenience for our patients by offering imaging services, physical therapy and a Joint Commission-accredited ambulatory surgery center, all under one roof. In many cases, patients can be seen the same day they request an appointment. 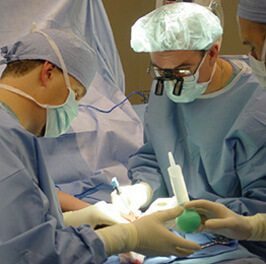 Our doctors and staff are dedicated to caring for you from head to toe. 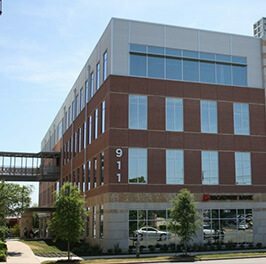 From neck injuries to foot and ankle pain, our physicians are passionate about treating your condition and helping you recover completely. 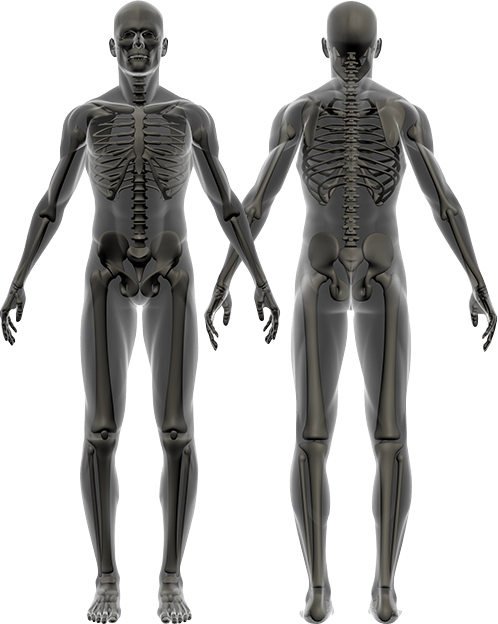 We offer a variety of surgical and non-surgical treatments, such as arthroscopic surgery, hip replacement, knee replacement, shoulder replacement, PRP therapy, physical therapy, and epidural injections.